On 15th and16th April2013 in Gdansk the workshop about “Spatial Planning implications of Aquaculture as a new use in the Baltic Sea" was held. 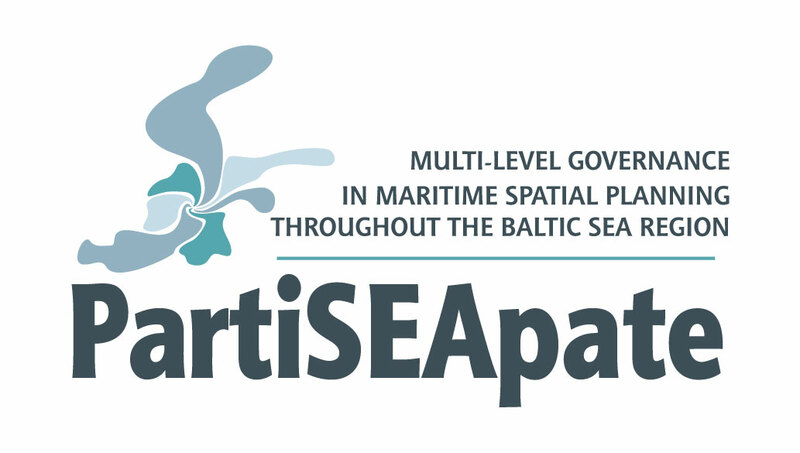 The event wasorganized bythe Maritime Institutein Gdansk, as thelead partnerof the PartiSEApateproject realized within theBaltic Sea Region Programme2017-1013. a) What are the general expectations, hopes and fears of aquaculture towards MSP? b) How much space and what type of space should be reserved for aquaculture in the BSR (separately for different types of aquaculture like plants and fish)? c) With which other uses shall aquaculture look for joint solutions in form of separa-tion or coexistence? Whatcould be possiblesolutions for spatialconflicts? d) With whom should the aquaculture sector talk in a cross-sectoral dialogue? Results of the discussionswill becompiledin a reportthat, after consultation with the participants ofthe workshop will bepublishedon the PartiSEApate project website. We encourage youto read theworkshop’s presentations. Theconsultation meeting of the first version of the Roadmap for the development of Polish coastal areas based on benefits of innovative uses of Baltic marine resources, a document drawn up by the Maritime Institute in Gdansk under the "SUBMARINER Project - Sustainable use of resources of the Baltic Sea" (Baltic Sea Region Programme 2017-1013), was held on 15 April 2013 in Scandic hotel, Gdansk.